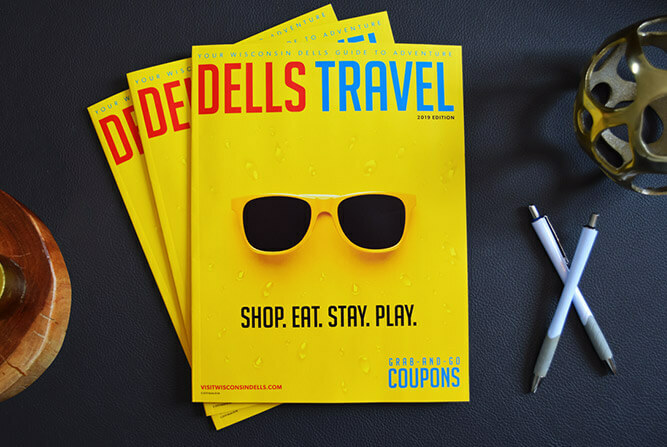 The 2019 Dells Travel Guide is Here! Available now, the definitive 2019 Wisconsin Dells Travel Guide. In this premiere issue, we celebrate all that the Dells is know for. We’ll introduce you to new experiences, tempt your wild side, tease your palate with mouth-watering dining, and help you find some of the best places to rest your head! Best of all, each free guide includes valuable Grab-And-Go coupons! Be sure to include a visit to our specialty stores while you’re here. 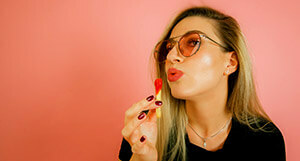 With our various distinctive shops, from antique malls and knife shops to candy stores and hot sauce shops, you’re sure to find a special memento to enjoy until you come again. Celebrate the season by taking your dining outdoors. Wisconsin Dells offers an array of “al fresco” (or in the open air) options that combine imaginative menus with unparalleled views. Whether on the water, in the woods, or the heart of downtown, fresh food always tastes better in the fresh air. Selecting a lodging option is an adventure of its own! Looking for a small, classic motel? There are some that are family owned and have been operating for generations. What to stay at an action-packed Water Park Resort? There are many to choose from. Do you like to be pampered? Our spas are waiting to indulge your senses. Prefer to be outdoors and gaze at the stars? We’ve got that, too! Want to include an exhilarating, Instagram-worthy adventure in your vacation? There are countless options for all adrenaline levels throughout the Dells area. From jet boat rides along the Wisconsin River to zip lining above the treetops, there are lots of ways to push your limits!